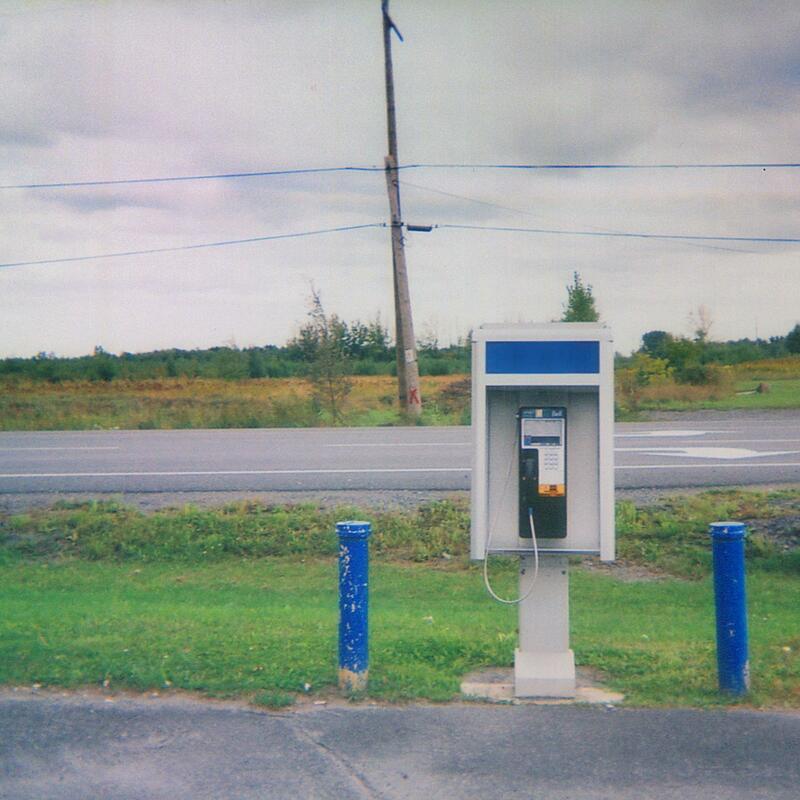 Listen to Sun Kil Moon's New Song "Ali/Spinks 2"
Mark Kozolek releases another new track for his upcoming album Universal Themes. Sun Kil Moon may have made one of my favorite albums of last year with Benji, but that doesn't mean that Mark Kozelek is taking a year off. No, the 47-year-old musician behind Sun Kil Moon has already announced a new album entitled Universal Themes that will come out June 2 on Caldo Verde Records. We're still a few months away from that date, but Kozelek has already treated us with a few tracks off of the album, including last year's excellent b-side "The Possum." Now he's released "Ali/Spinks 2" on Spin.com, an electric new track that certainly sticks out next to the more acoustic fare of Benji and "The Possum." "Ali/Spinks 2" is a shifting track that find Kozelek in stream-of-consciousness mode just like his last album, with the Northeast Ohio native singing about Rob Zombie, boxing matches, Keith Carradine, and a whatever else happened to pop up in his mind when he was in the recording studio. Like the previous single and the rest of Universal Themes, Kozelek teamed up with Sonic Youth drummer Steve Shelley, who does some good work on a six-plus minute track full of feedback, odd breaks, and mood shifts. All in all, it's some pretty interesting stuff. If you're like me and want to get some more Sun Kil Moon in your life, check out the "Ali/Spinks 2", as well as the tracklist for Universal Themes, below. 3) "With A Sort Of Grace I Walked To The Bathroom To Cry"
5) "Cry Me A River Williamsburg Sleeve Tattoo Blues"
8) "This Is My First Day And I'm Indian And I Work At A Gas Station"
Man, am I intrigued to hear what "With A Sort of Grace I Walked To The Bathroom to Cry" and "This Is My First Day And I'm An Indian And I Work At A Gas Station" are going to sound like.